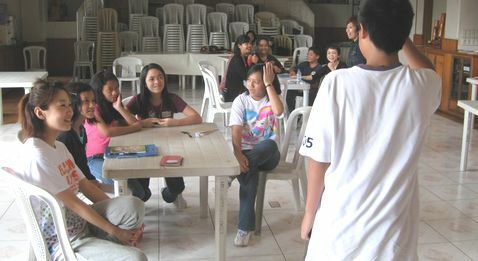 Committee (JAPITAC) was made as in the below. 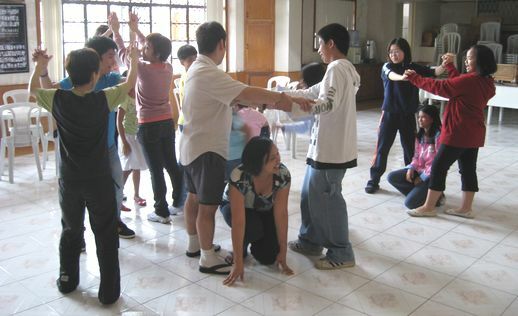 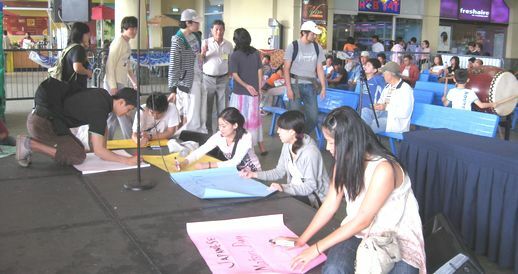 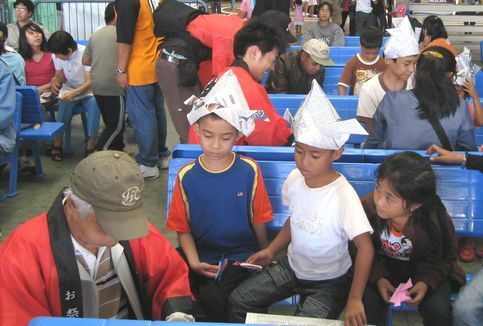 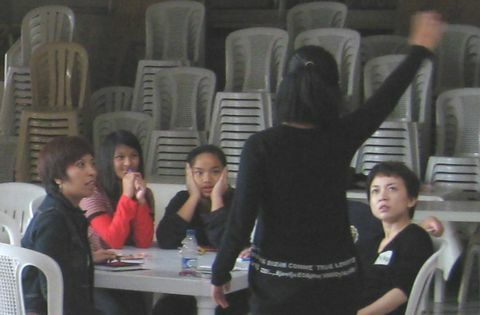 Unity" on September 3, 2009, in Baguio city, Philippines. 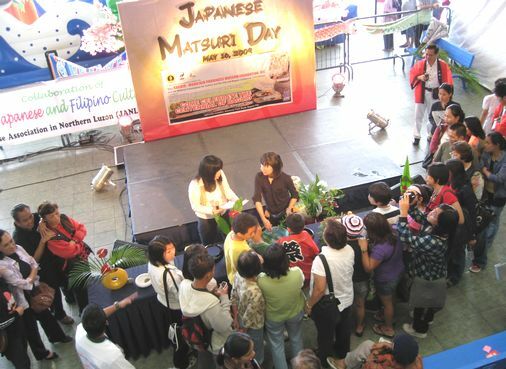 For the details of the thearter art and JAPITAC, please visit this page. 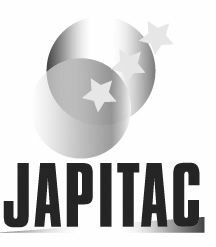 If you would like to know all the related activities of JAPITAC, please click here. 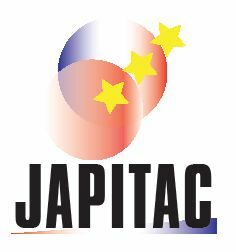 For Japan Branch of JAPITAC, please visit this site. 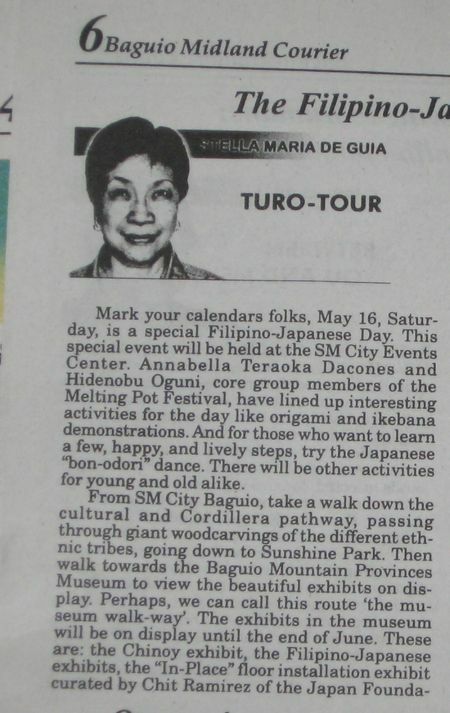 This big event is a part of Baguio Centennial Celebration activities. 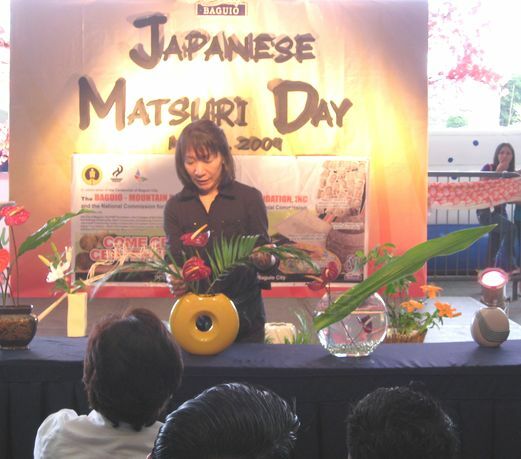 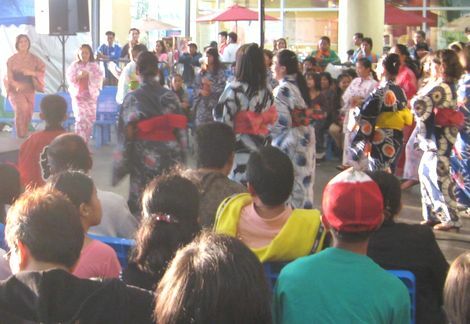 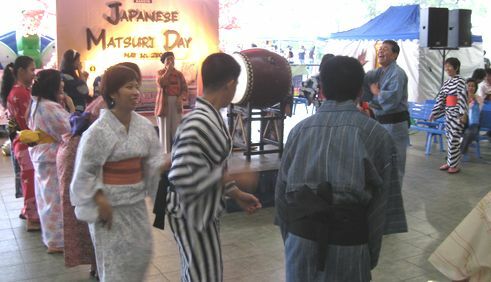 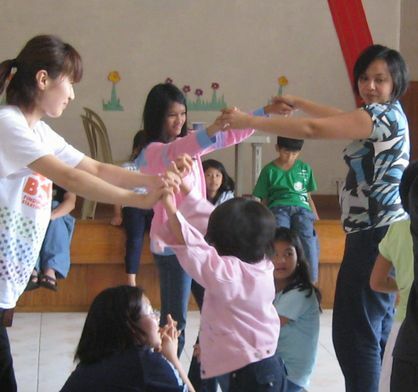 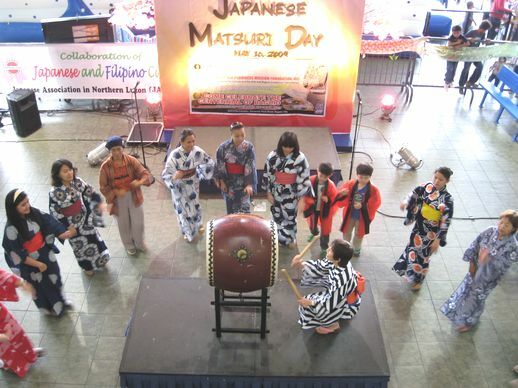 JAPITAC is organized by Japanese Association in Northern Luzon, Inc. and OBON DI MALAYAD, Inc., including professional artists both from Japan and Philippines. 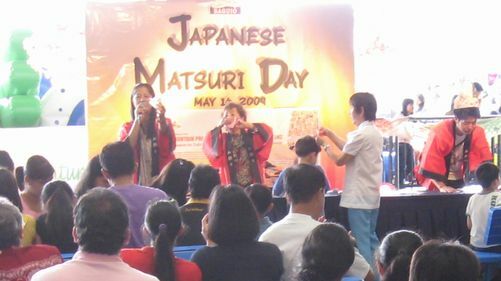 Also, this special event is supported by Bagujio Centennial Commission and funded by Japan Foundation and Sojitsu Foundation in Japan. 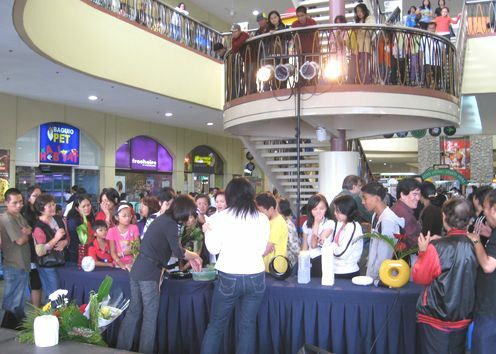 your own flowers and vase, etc. 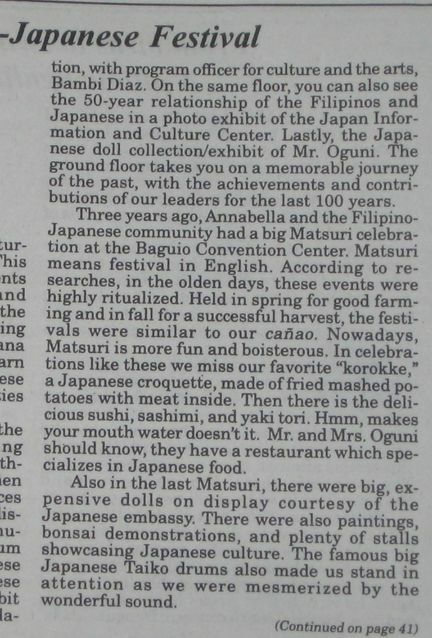 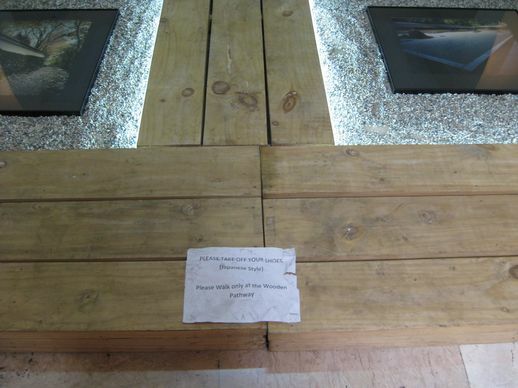 display as introduced in the above article on Baguio Mildland Courier. 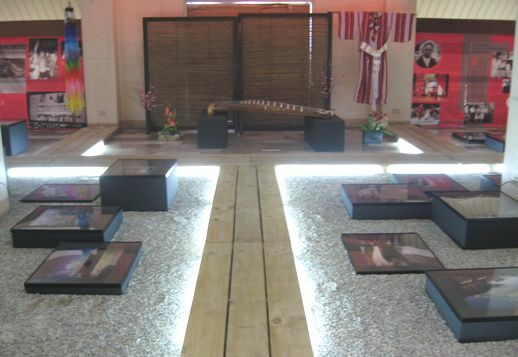 you can see very interesting Plastic Model display, too. 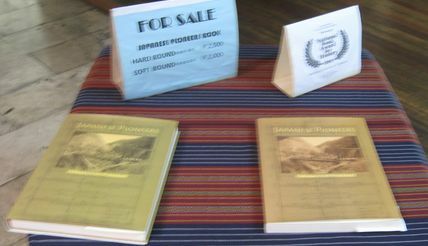 in the past 100 years, you should not miss the book below. 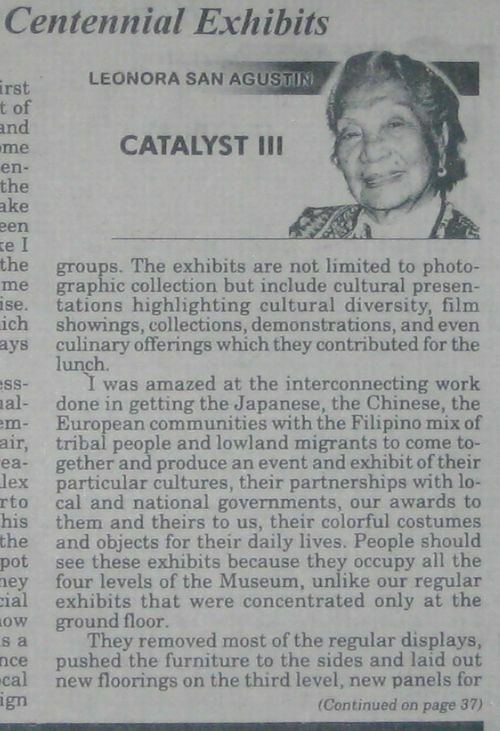 This exhibition will last until the end of June, 2009.
represented by Filipino-Japanese Foundation of Northern Luzon, Inc.
with cooperation with Japan Embassy and Japan Foundation. 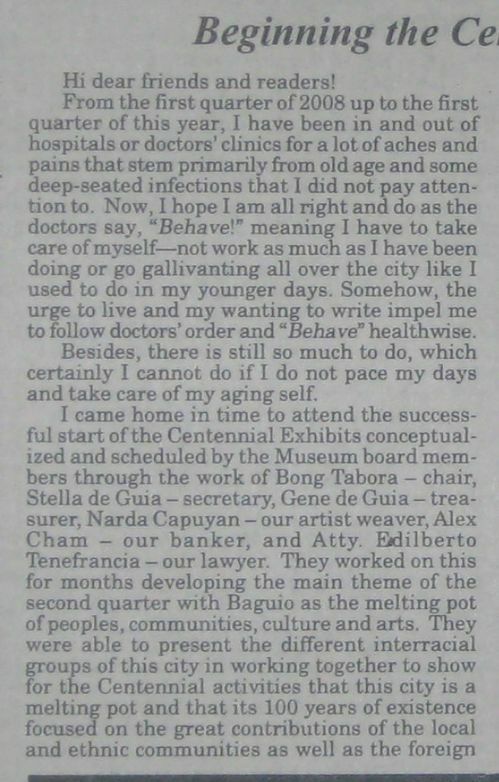 at Baguio Mountain Province Museum. 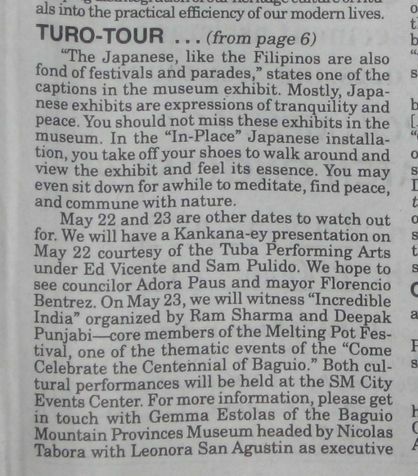 issued by Baguio Midland Courier dated April 26, 2009.